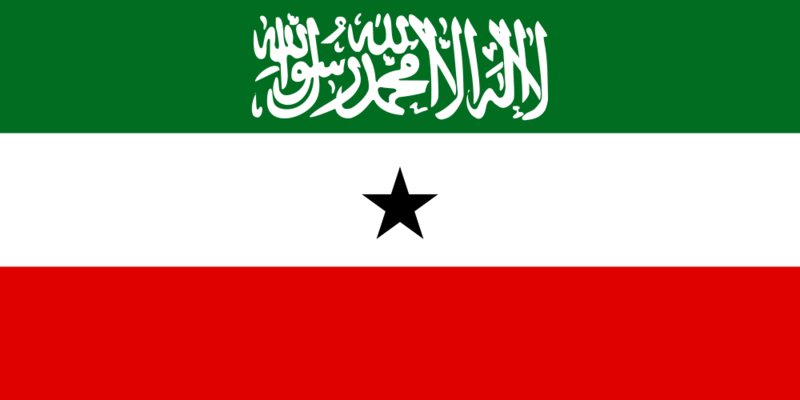 Assembly: Somaliland has a bicameral Parliament (Baarlamaanka) consisting of the House of Elders (Golaha Guurtida) with 82 seats and the House of Representatives (Golaha Wakiilada) with 82 seats. President is elected by plurality vote. ** Members are elected in 6 multi-member constituencies.